LOL…I always forget to brew Irish beer for St. Paddy’s Day as well. 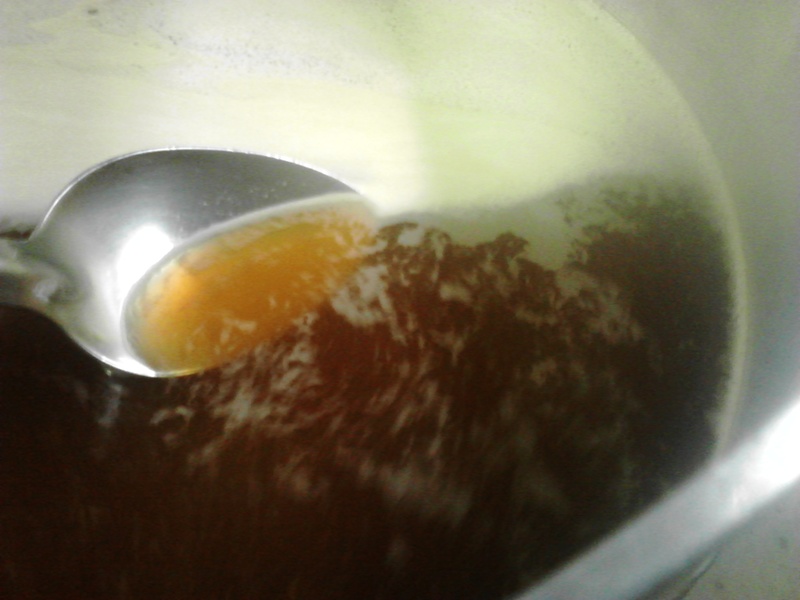 I was planning to brew an Irish Red ale and a dry stout on nitro, but ended up brewing a hoppy pale ale instead! It has been 70+ degree in Texas in February, so it’s hard to get into stout mode when it’s getting hot outside. Happy Brewing!